Another interesting wrinkle has surfaced in the mysterious saga surrounding the death of Gerald Cotten, the founder of Canadian crypto exchange QuadrigaCX who died suddenly at age 30 last month, inadvertently sealing away a C$190 million ($145 million) fortune in cryptocurrencies belonging to his customers (or at least that's what the exchange and his widow have claimed). According to Bloomberg, Cotten, who reportedly died suddenly while traveling in India due to complications arising from his Crohn's disease (according to Quadriga, he was planning to help build an orphanage), filed a last will and testament just 12 days before his "unexpected" demise - which seems to undercut the exchange's argument that he died suddenly and, as a result, neglected to share the keys to the exchange's cold storage wallets with his business partners, or his wife, who will inherit his estate. Cotten signed his will on Nov. 27, 2018, leaving all of his assets to his wife, Jennifer Robertson, while making her the executor of his estate. The news comes shortly after a Vancouver court on Tuesday granted Quadriga a 30-day stay to stop lawsuits by proceeding. Cotten died on Dec. 9 in Jaipur, India, according to an affidavit filed by Robertson and a statement of death from J.A. Snow Funeral Home in Halifax. Unfortunately for Quadriga, Cotten was notoriously security conscious and encrypted his phone, laptop and the messaging system he used to run five-year-old Quadriga. He also reportedly was the sole individual responsible for handling the firm's coins and banking and accounting. Cotten was always conscious about security - the laptop, email addresses and messaging system he used to run the 5-year-old business were encrypted. He took sole responsibility for the handling of funds and coins and the banking and accounting side of the business and, to avoid being hacked, moved the "majority" of digital coins into what’s known as cold storage, or unconnected to the internet, the filing said. Robertson and Cotten's former business partners have failed to find his passwords or any of his business records. And attempts by experts to hack into his computer and phone have been met with only "limited success". 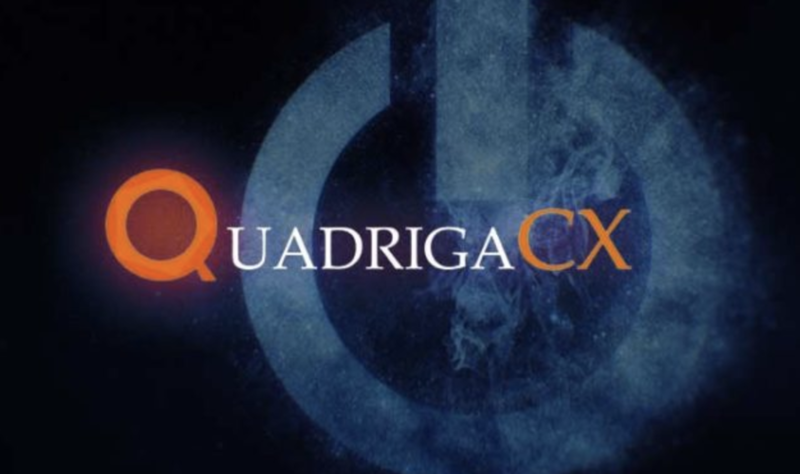 Quadriga's customers, some of whom are facing the prospect of millions of dollars in losses, are banding together to sue the firm, which petitioned for bankruptcy protection in Nova Scotia last week. But some have mused in online forums that perhaps Quadriga was a scam all along, and that this "lockout" was by design.